Replay Music can turn music videos into a high-quality audio file. Just open Replay Music and play the video - you'll get a fully tagged MP3 file as soon as the song ends. It's yet another way for you to discover new artists and songs. 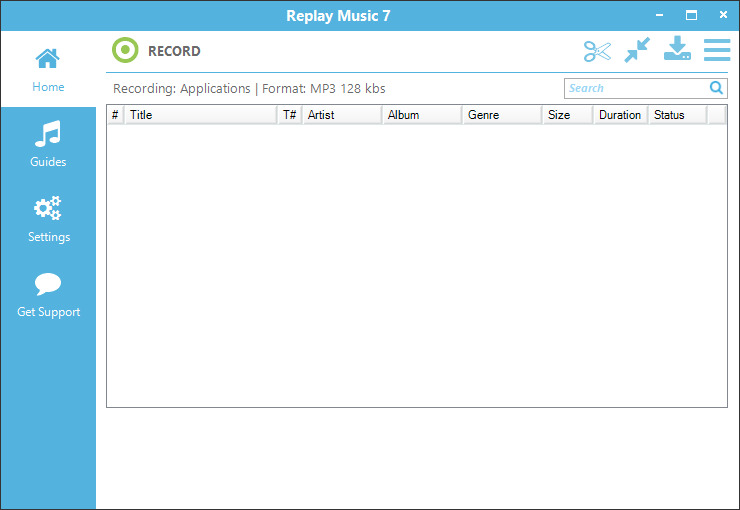 Only Replay Music can automatically tag your recorded song files. Using proprietary song recognition technology, Replay Music identifies each song after it's recorded, and adds the artist, song title, album and genre information to each music file. Not only can you record, but now you know what you're listening to! Additionally, Replay Music will import the song lyrics and artwork into the UI. Improved audio recording for super-clean recordings, imports song lyrics & artwork, tag any music file on your PC, find music from built-in media guide, mobile friendly: save songs directly to DropBox, Google Drive, OneDrive, record multiple audio sources at the same time and all new user interface.